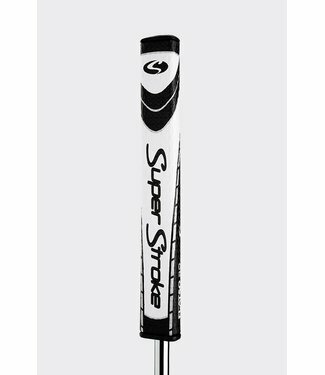 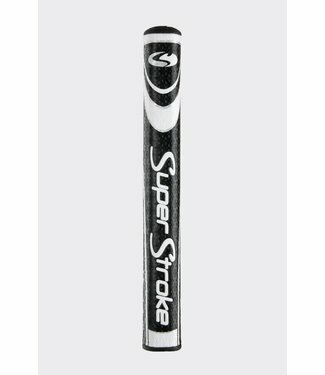 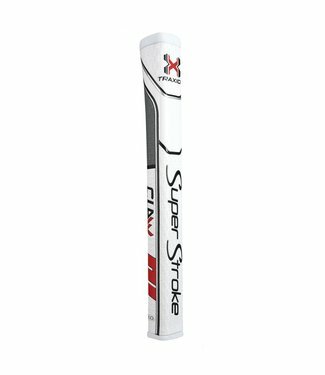 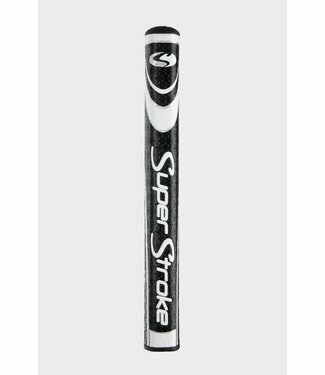 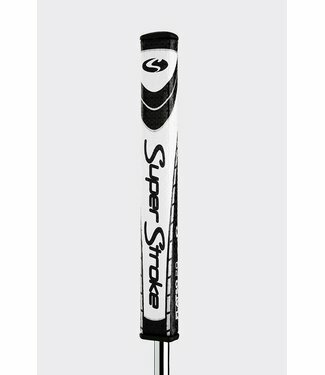 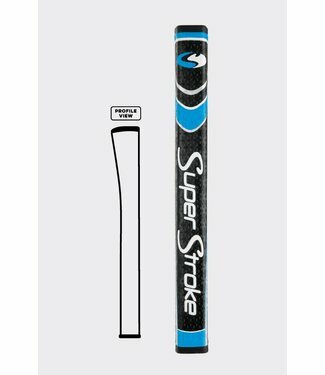 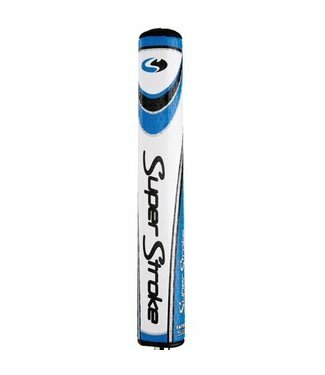 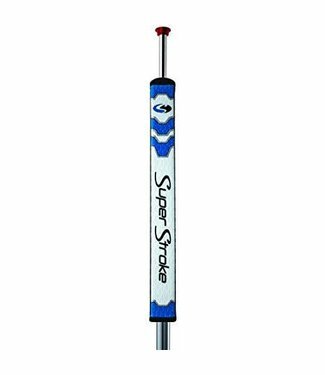 The Super Stroke Pistol GT Tour putter grips feature a sligh.. The Pistol GTR is our newest grip and it features a classic .. These putter grips feature a revolutionary pentagonal profil..
Shaping the Future of Performance The SuperStroke CounterCor.. 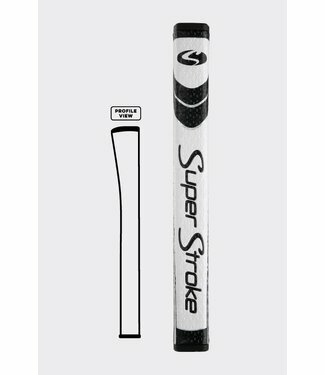 The Super Stroke Traxion Tour putter grips feature Super Str..